Our names hold great power. We're asking you to put your name behind a cause that’s life-defining. 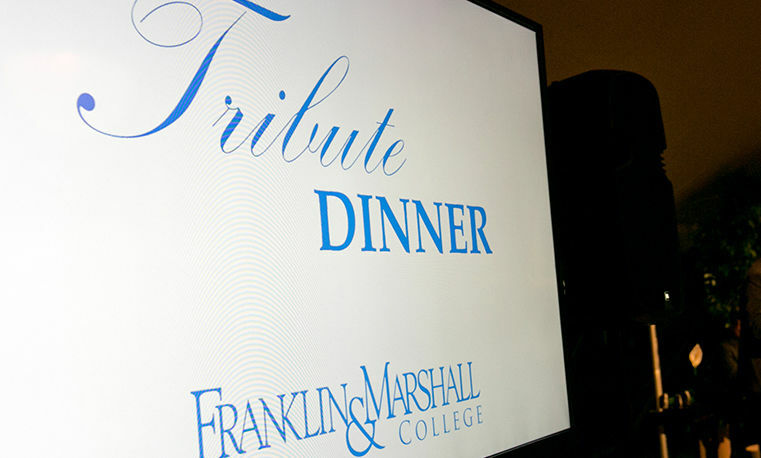 Please contribute philanthropically to Franklin & Marshall College. undertaking—has the power to alter history. In 1787, the same year he signed the U.S. Constitution, Benjamin Franklin offered his name to a new college in Lancaster and offered his founding benefaction. The price of building great institutions is high, the outcomes historic, and leaders in these efforts—luminaries like Ben—are defined by their generosity and foresight. Please be one of those leaders. 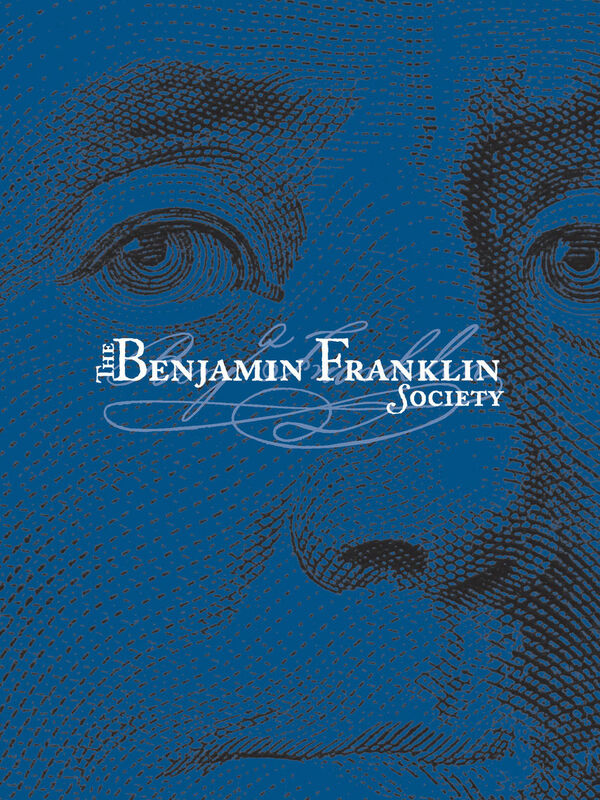 Through your philanthropy, join the Benjamin Franklin Society today. 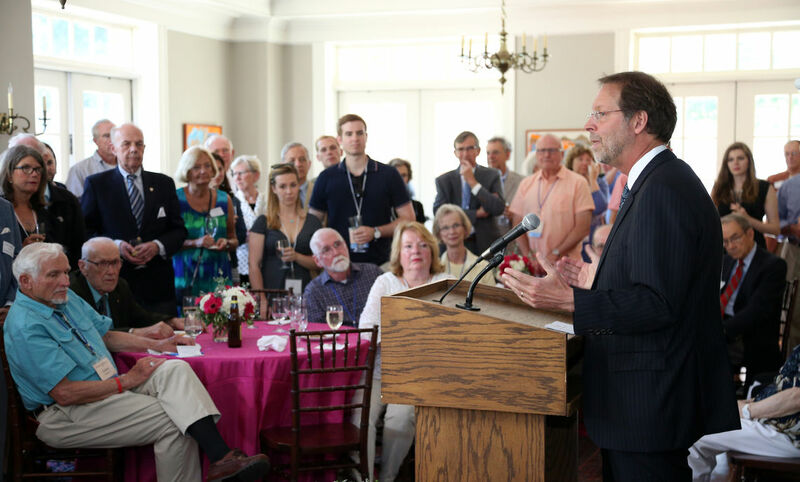 Membership in the society begins and is maintained with annual gifts of $1,787 or more, commemorating the College’s founding year. If you'd prefer, you also have the option of breaking down your gift into monthly payments, starting at a rate of $149 per month. Benjamin Franklin’s signature has transcended centuries, and his college has changed lives. Please put your name next to his. 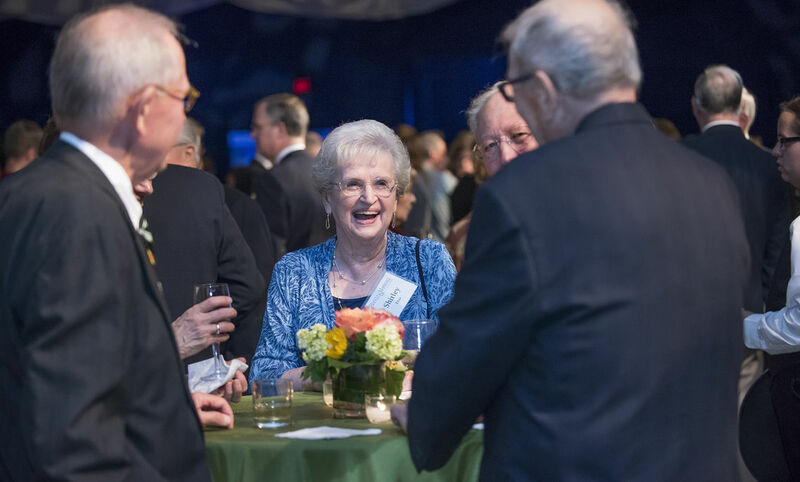 For more information about the Benjamin Franklin Society, please contact Associate Director of Annual Giving Kelsey Gross at kelsey.gross@fandm.edu or 717-358-5933. 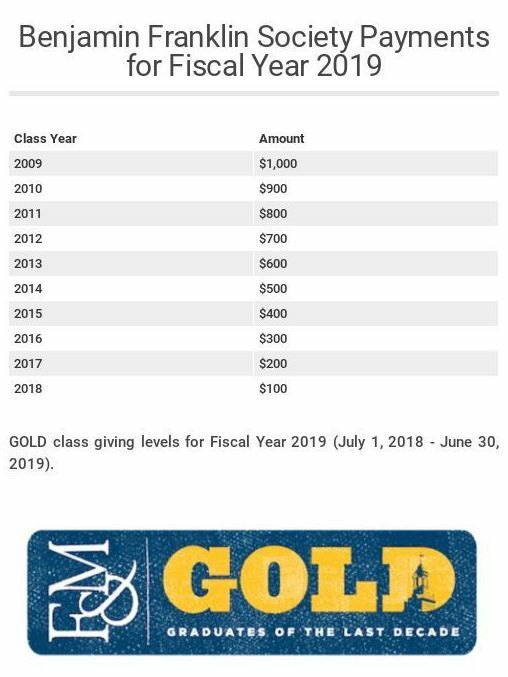 See below for special opportunities for membership for GOLD alumni. Benjamin Franklin’s founding gift of £200 had impact exponentially greater than its monetary value. His generosity made innumerable opportunities possible for generations of students whose lives of purpose have transformed their communities and our world. Today, and every day, the gifts of Benjamin Franklin Society members shape students' futures in ways both immediate and as yet unknown. 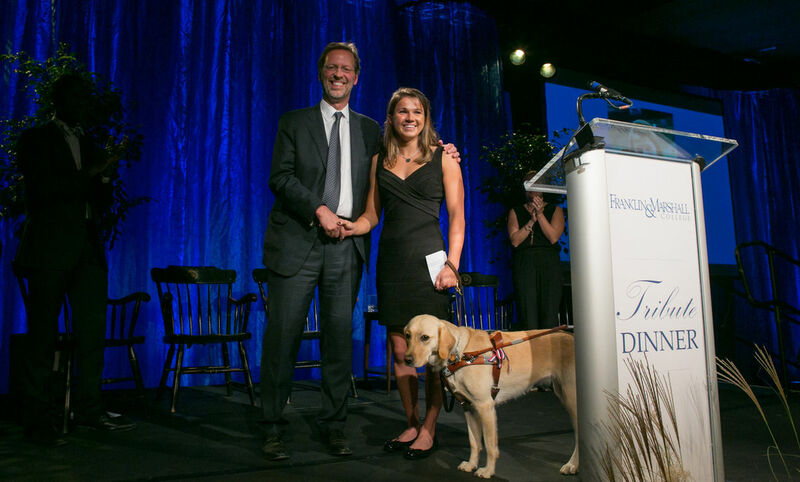 Here are some example of the amazing impact that leadership-level giving can have on F&M students' lives. 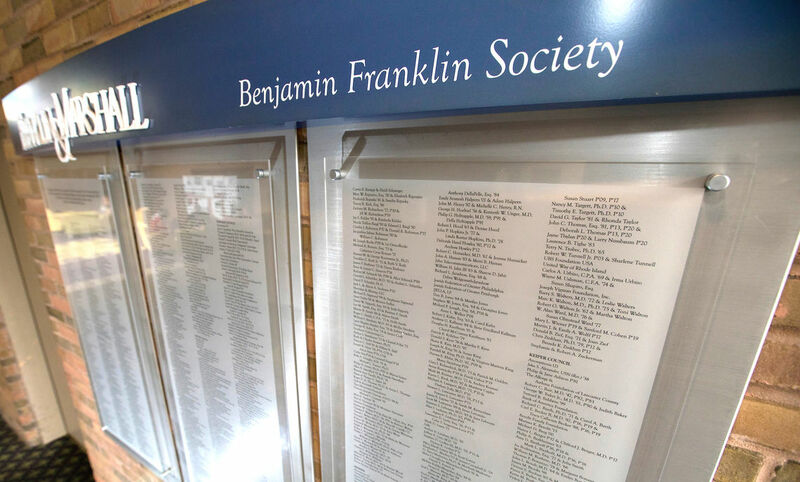 Benjamin Franklin Society donors are also listed on a special plaque (photo above) that is prominently displayed in the entrance to Steinman College Center. Donors are listed by giving level (see councils below). The plaque is updated each fiscal year to reflect current membership. 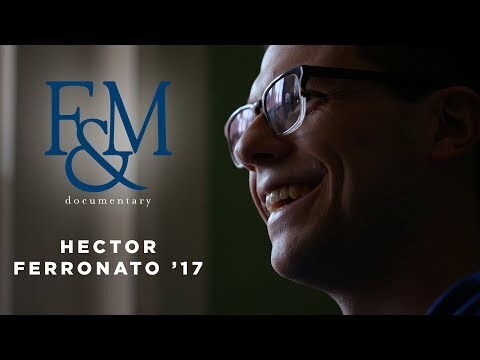 Graduates of the Last Decade, or GOLD alumni, are leaders, and contribute greatly to F&M's legacy. They are leaders, thinkers, and innovators at the beginning of their careers. 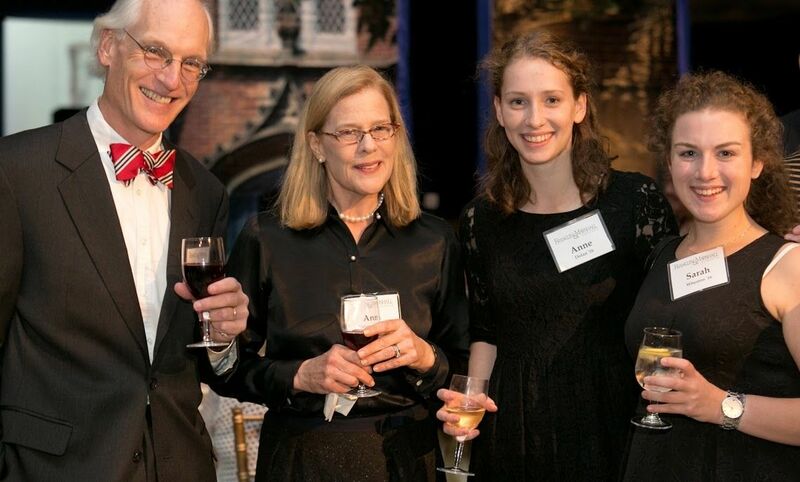 The Benjamin Franklin Society offers special opportunities for GOLD alumni to gain admittance to the society. Membership starts at $100 for each year post-graduation (see chart). Juniors Thanh Nguyen and Charisma Lambert, longtime friends and roommates in Weis College House, committed their education at Franklin & Marshall College to crossing borders. F&M sophomores Tyler Schubert, who grew up in Mechanicsburg, Pa., and Jael Lewis, who was raised in South America before immigrating to Rockaway Beach, N.Y., are the 2016 Rouse Scholars.